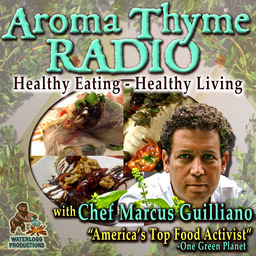 The Best of Aroma Thyme now available from Blackstone Audio. 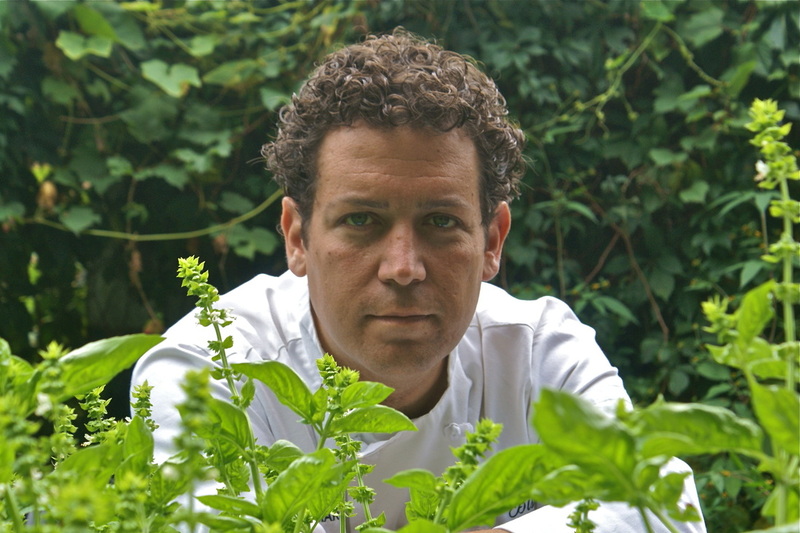 Chef Marcus Guiliano is an award-winning chef, green restaurateur & real food activist. Devoting his career to a whole food, whole life approach, Chef Marcus marries healthy food with ethically and socially responsible sustainable business practices. Marcus is a wine & craft beer expert specializing is small independent brands. Chef Marcus & Aroma Thyme has been featured on CNN, Dr OZ, New York Post, New York Times, TEDx Longdock, Best Chef's America, Sierra Club Magazine, Huffington Post, International Wine Masters, Bottom Line Publications, Smithsonian (Online) and Organic Spa Magazine. The Colorado Dept of Agriculture stated, “Marcus Guiliano is the Willie Nelson of Farm to Table”. Recently, OneGreenPlanet.com named Chef Marcus as one of The “5 Food Activists Helping To Make Big Changes." Chef Marcus has launched activist/watchdog oriented sites including: NoFarmedSalmon.com, ChefonaMission.com & the controversial FoodFraudTV.com.